The attractive bright purple tinged colour leads you to a nose laden with ripe cherry and a subtle hint of spice. 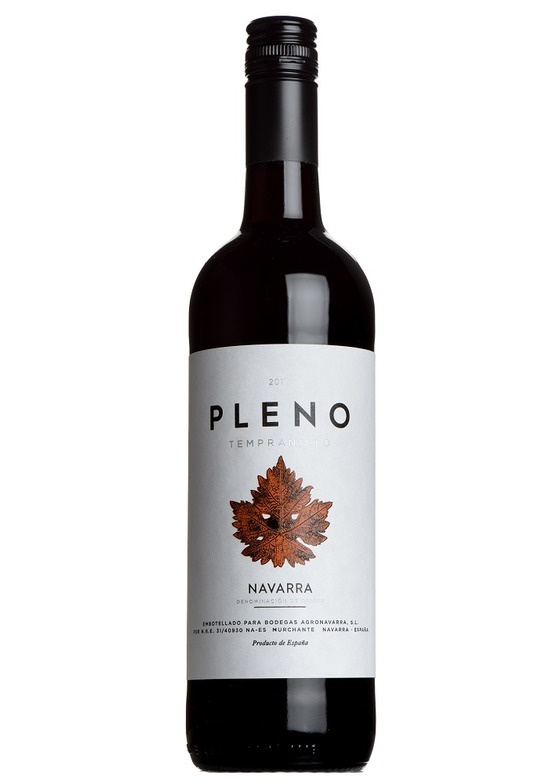 The palate has a wonderful roundness and smooth texture which reveals delicious berry fruit and spice flavours. A Mr.Wheeler favourite.